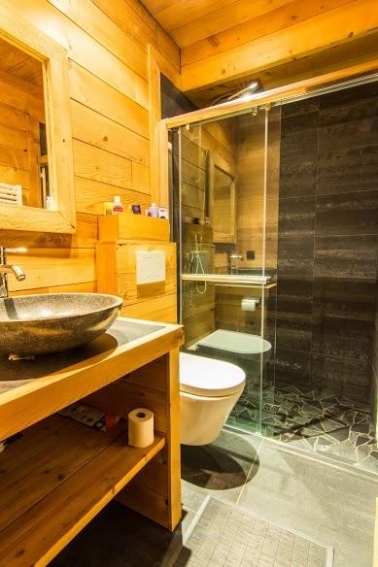 Luxury Mountain Chalet in Unique Setting. 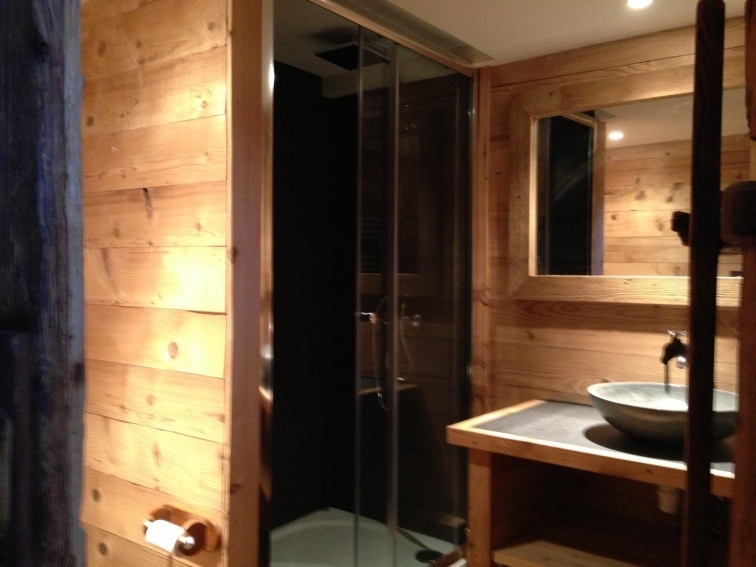 Only 20 minutes from Megeve and 1 hour 15 minutes from Geneva. 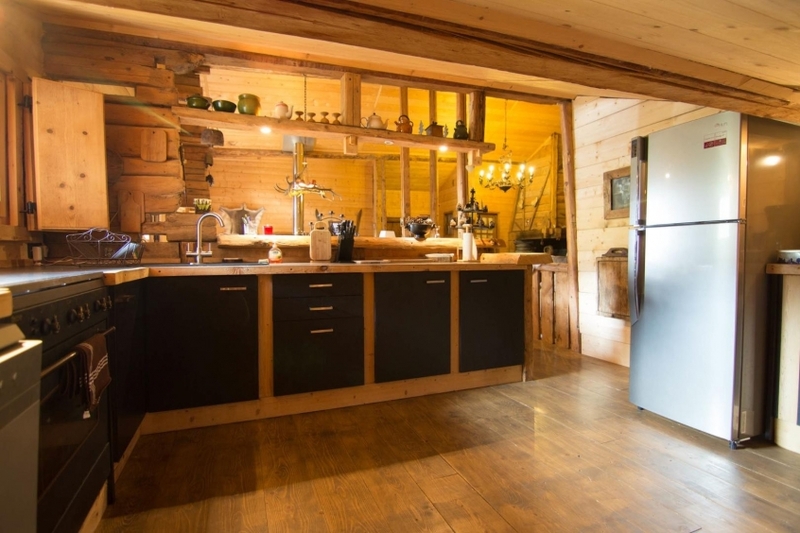 Beautifully renovated 18th century Alpine chalet located in the heights of an authentic village, Notre Dame de Bellecombe. 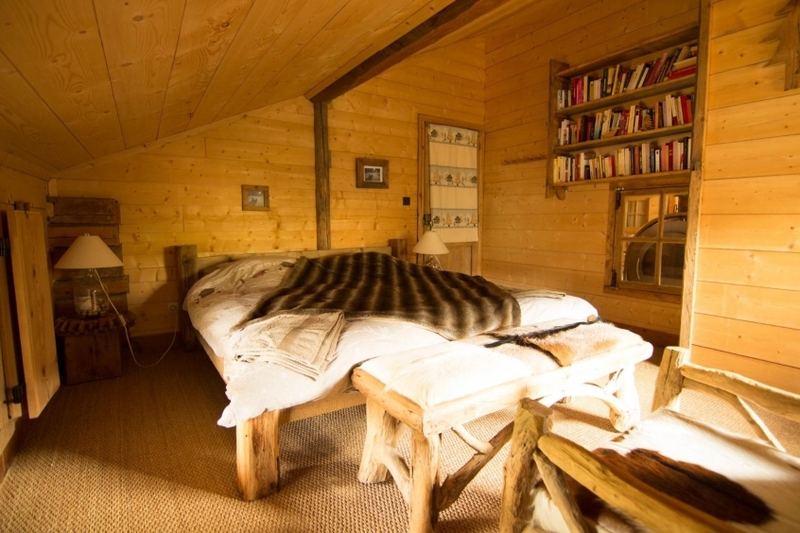 This exclusive mountain hideaway is discreetly located in its own extensive grounds. Perched at an altitude of 1500 meters, it faces the ski slopes. There is a small outdoor swimming pool(summer) with beautiful mountain views. Flat screen TV, DVD, satelite television, stereo, WIFI, Nespresso coffee machine. 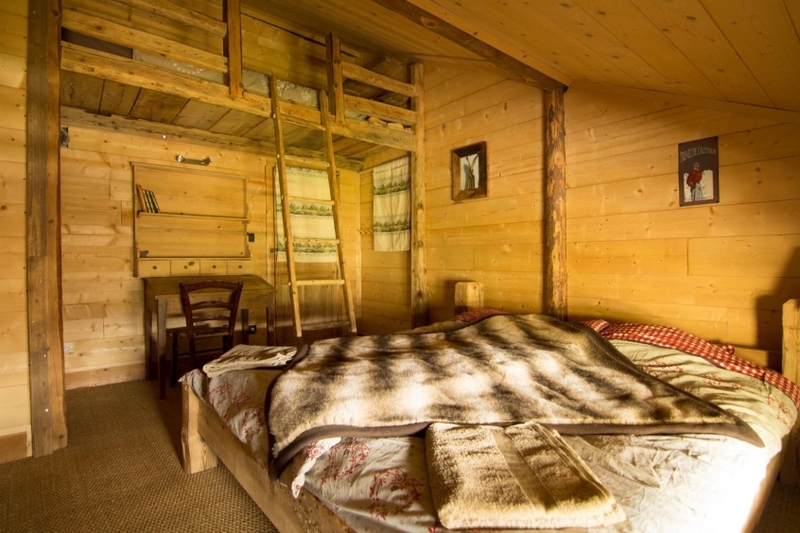 CHALET LA DARTUELLE can welcome 10 persons but CAN GO UP TO A MAXIMUM OCCUPANCY OF 16 PEOPLE FOR AN EXTRA FEE. 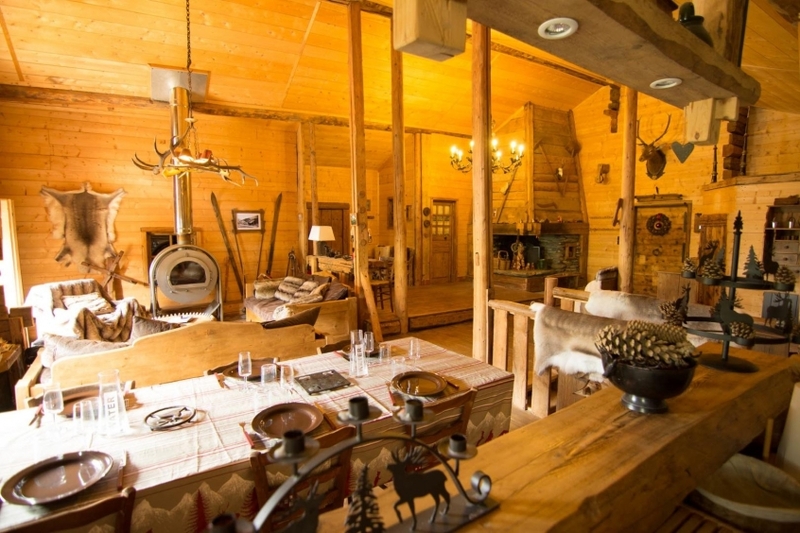 Possibility of: private airport transfers, use of elegant SUV car during stay, dinners delivered to chalet, shopping delivered at home, booking of ski lesson ( french or english) and ski passes, personal instructor. We can get special rates and better service for ski equipment rentals because we personally know the shop owners. We welcome you upon arrival and are close by if you may need assitance or have any questions during your stay. We are a French/USA family and completely bilingual. 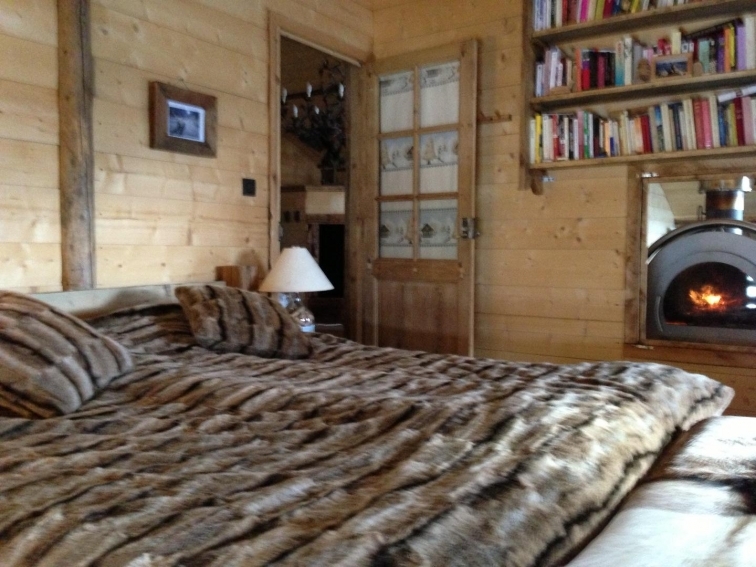 We don't only rent our chalet to you, we offer a unique "French Savoy Experience".